6 pre-set program buttons on touchpad. 34 stored program options are available and up to 6 can be programmed for quick activation via the touchpad. The instruction manual outlines these programs and what beverage each is suitable for. 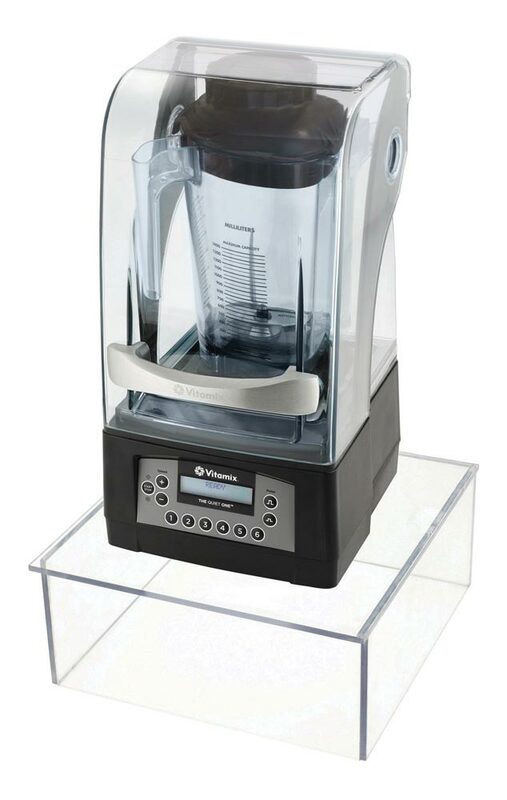 1.4 Ltr high-impact, clear/stackable Advance® container, complete with Advance® blade assembly and lid. 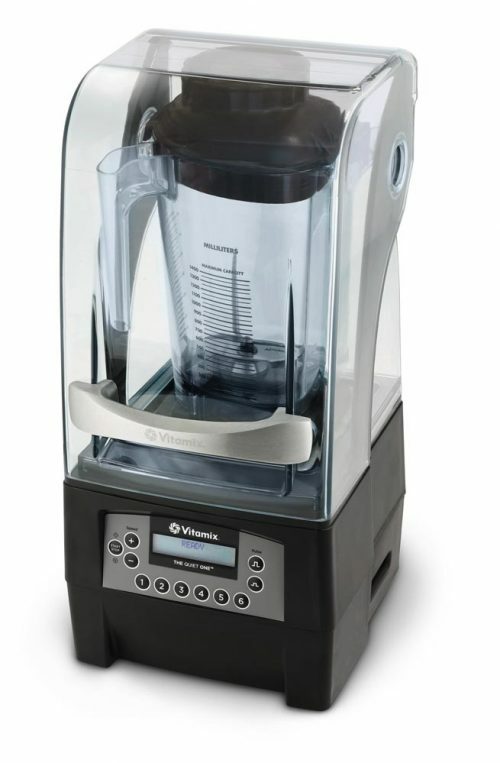 This is a powerful and efficient container and blade configuration that can power through various ingredients like frozen fruit, whole fruit and ice with liquid. The wide container spout quickens the pouring of dense beverages. 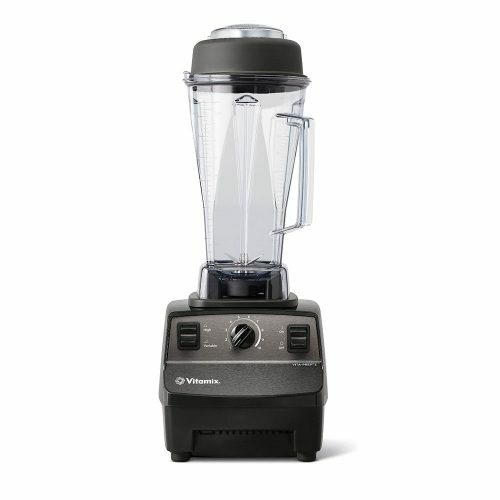 A powerful, premium blender, The Quiet One® provides unparalleled sound reduction, exceptional beverage blends for a consistently superior product and significantly improved speed of service. Specifically created for coffee shops and high-end bars, it’s ideal for any front of house environment thanks to its dramatic sound reducing capabilities. 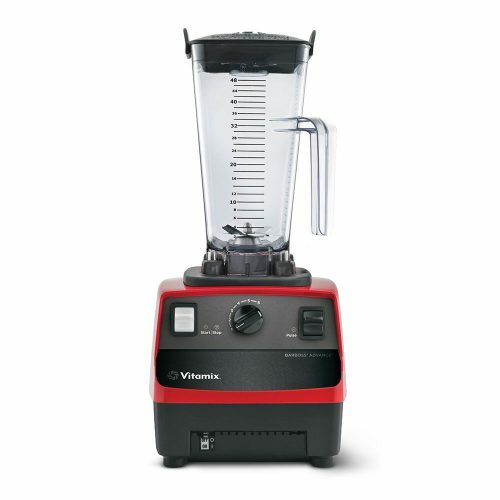 Furthermore thanks to its powerful and reliable motor, coupled with Roband Australia’s generous warranty, it is an ideal choice for high volume juice bars or where juice or beverage production is a primary part of the business operation.